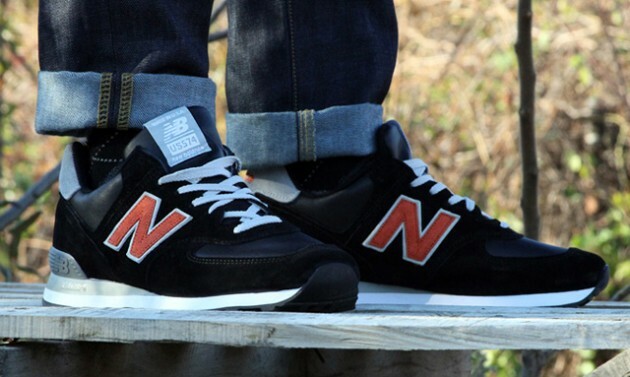 Philadelphia's UBIQ and New Balance recently collaborated on a special Made in the USA 574 runner, celebrating the shop's 10-year anniversary. 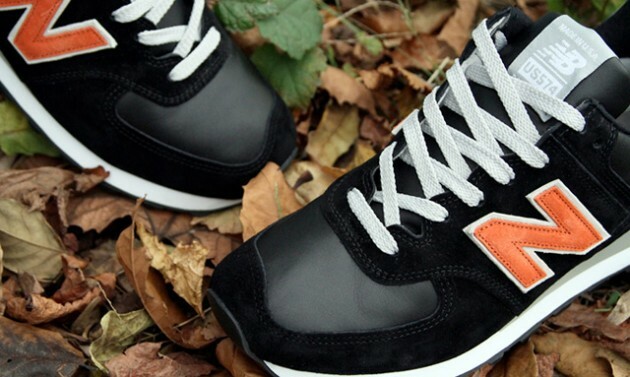 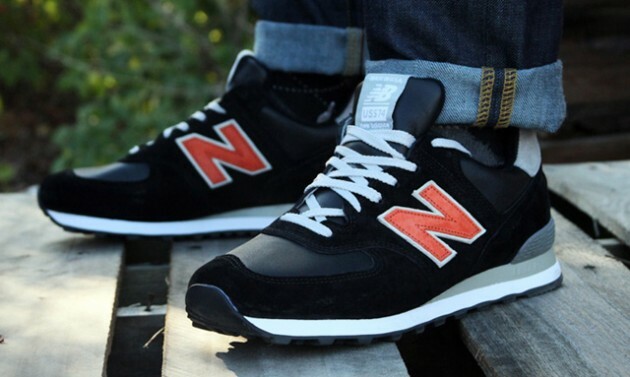 The UBIQ x New Balance 574 features a black full-grain leather upper with orange suede accents. 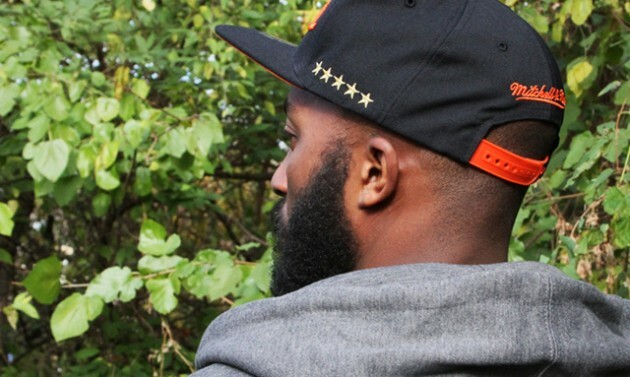 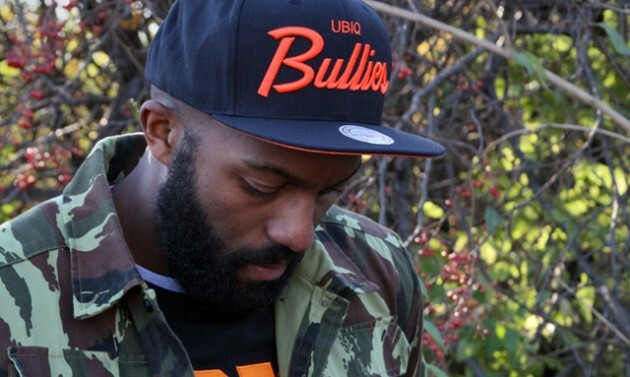 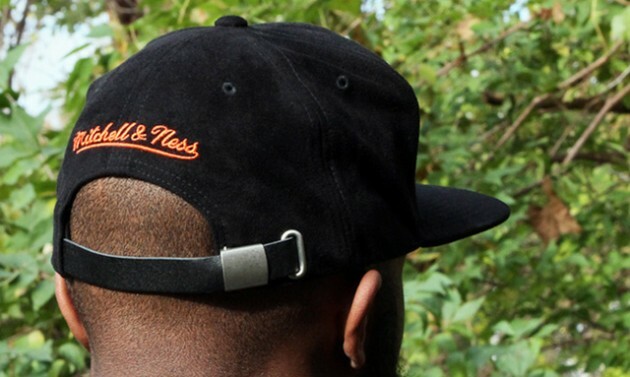 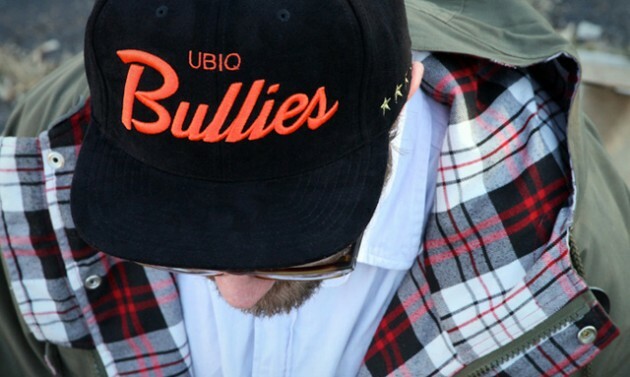 The shoes, limited to only 48 pairs, will release alongside two UBIQ x Mitchell & Ness hats. 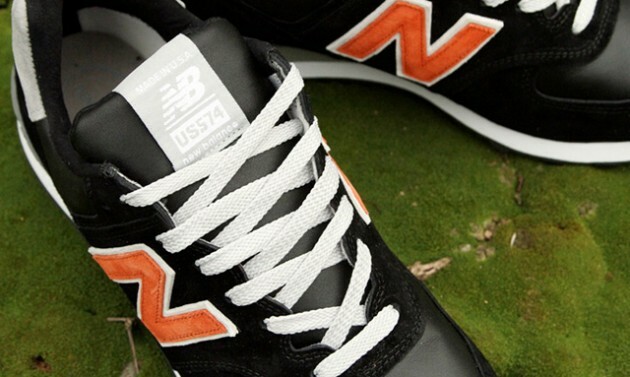 The UBIQ x New Balance Made in the USA 574 will release at UBIQ on Saturday, November 10.